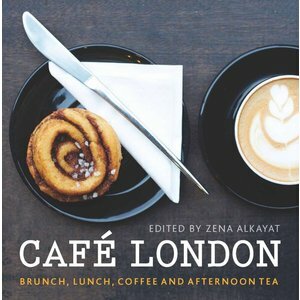 Cafe London takes locals and tourists beyond the obvious guidebook destinations. It highlights the best places to go for a trendy brunch, simple lunch and decadent afternoon tea, as well as the best places for a real coffee and a perfect cup of tea. Covering more than 100 destinations, it’s an essential guide for visitors looking for an authentic London experience, and Londoners looking to discover new cafe favourites.